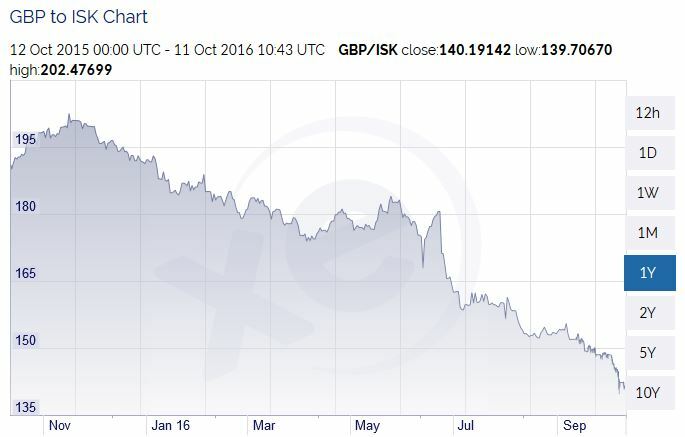 One pound sterling buys just ISK 140 today – a full ISK 50 less than one year ago – making Iceland a significant more expensive place for British tourists. One has to go all the way back to March 2018 to find a similarly weak GBP-ISK exchange rate. Months later, the Icelandic economy crashed and the króna devalued massively. By the end of November 2008, British tourists were able to get almost ISK 220 to the pound, making everything from hotel rooms to sightseeing tours sold in ISK significantly cheaper. 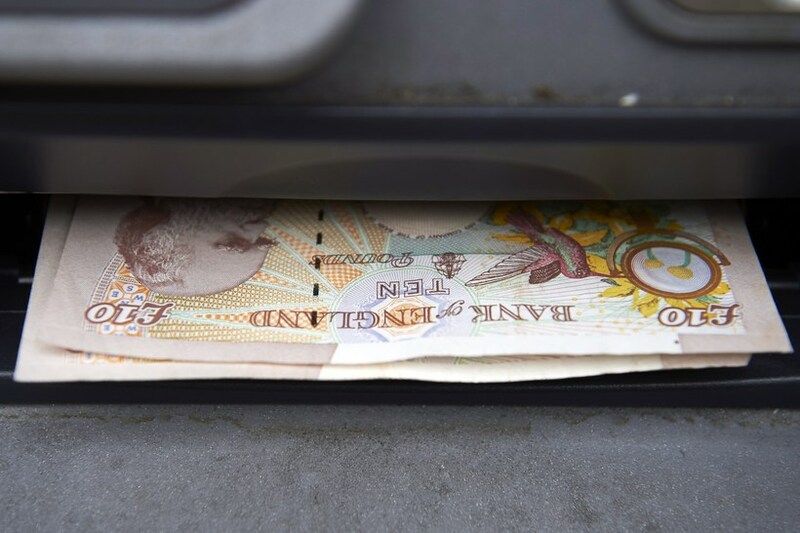 In a reversal of fortunes since then, a climbing króna and plummeting pound has brought the exchange rate back down to 140 – with the fall from 190 to 140 occurring in the space of just twelve months. A hotel room costing, say, ISK 30,000/night in October last year would have cost the British tourist around £158/night on their credit card. This month, the same room will set them back around £214/night. This is around 36% more expensive and adds on almost £400 to the bill for a seven-night stay. In contrast to this fall of 36%, the euro has fallen just 11% against the króna over the last twelve months, and the US dollar just 8%.